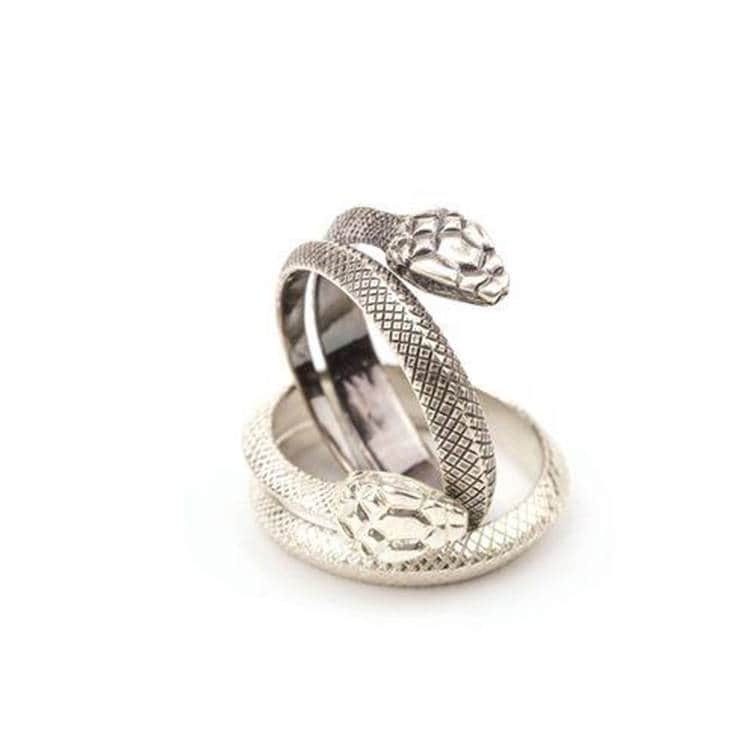 This snake ring is our 3rd edition of the snake jewelry collection. 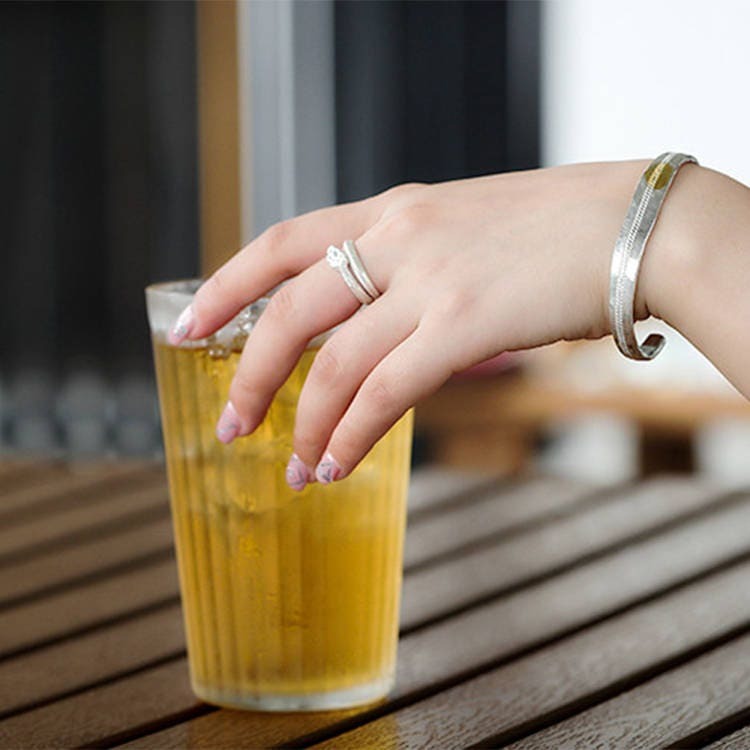 Simply wrap around your finger and creates a minimalist feeling. 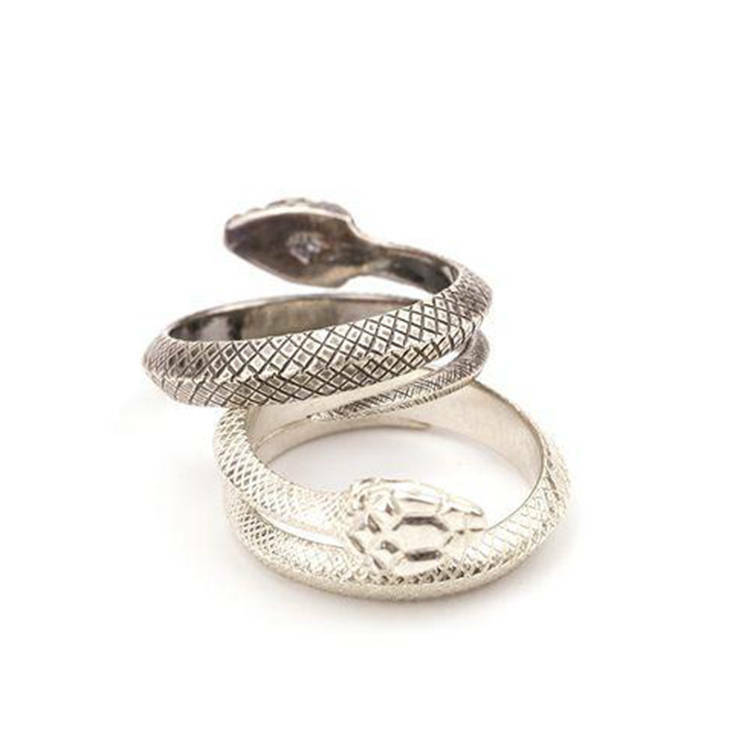 Mysterious, dangerous, deadly - but still, beautiful and fascinating! A major spirit animal, something to be respected and revered. 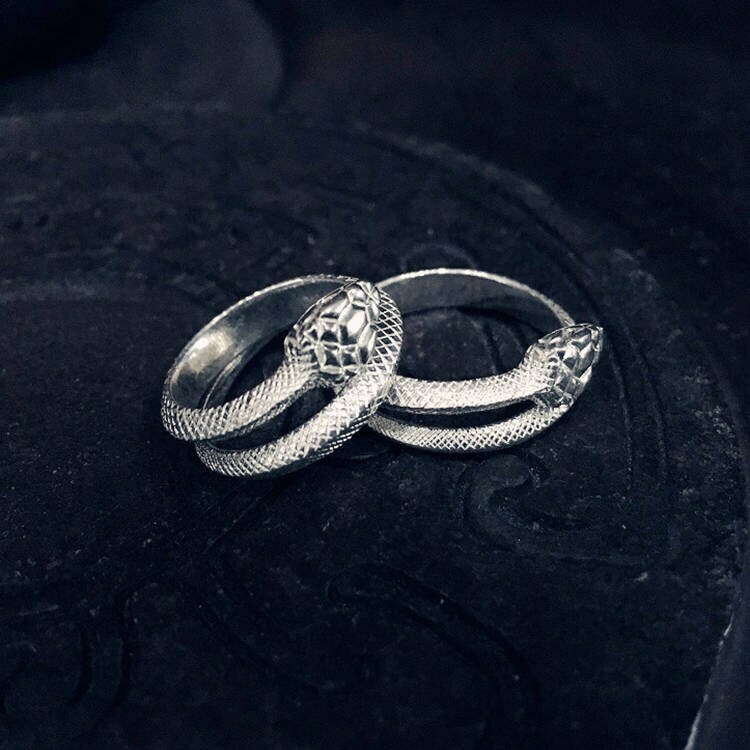 The criss-cross, mesh pattern carved on the snake ring is realistic and mimics the pattern on the real viper snake. 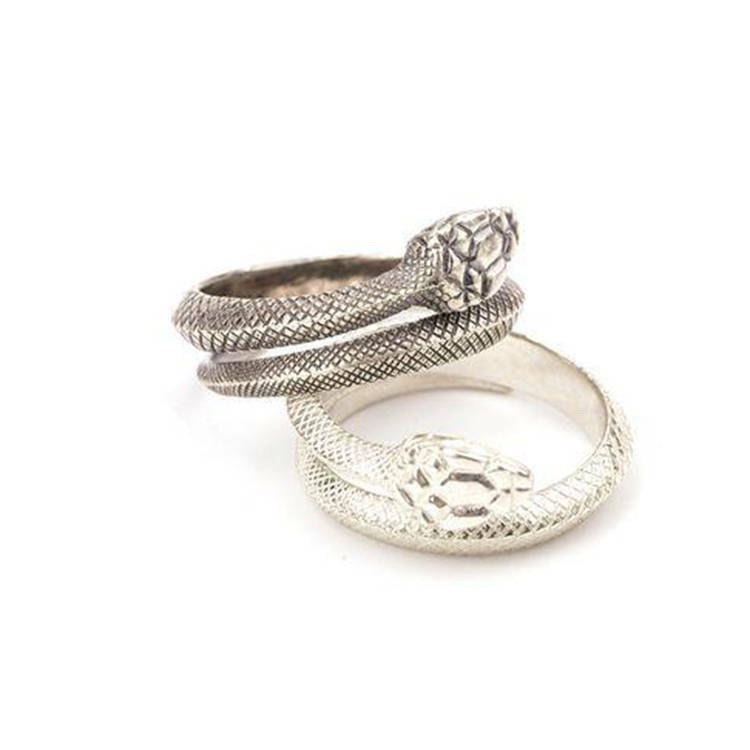 This snake ring can be adjustable couple rings- suitable for both men and women. 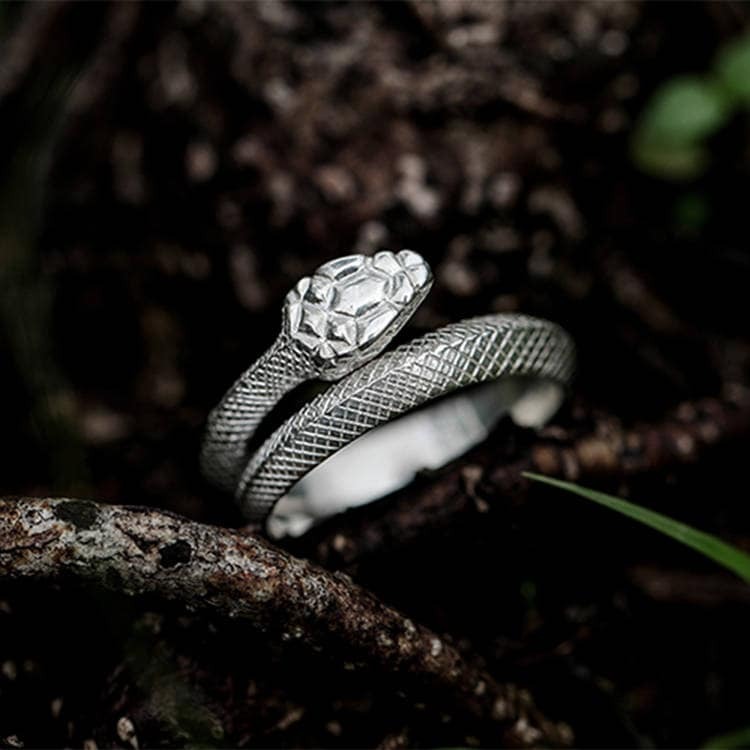 The ring is adjustable and you can adjustable a little to the best fit of your finger. 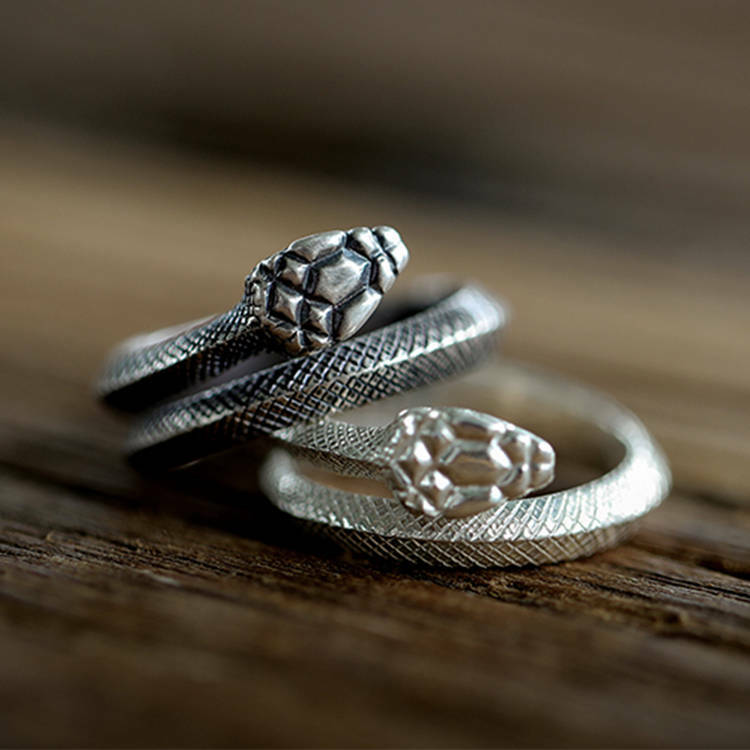 We recommend you check your ring size before ordering, and leave us a note when making the order. 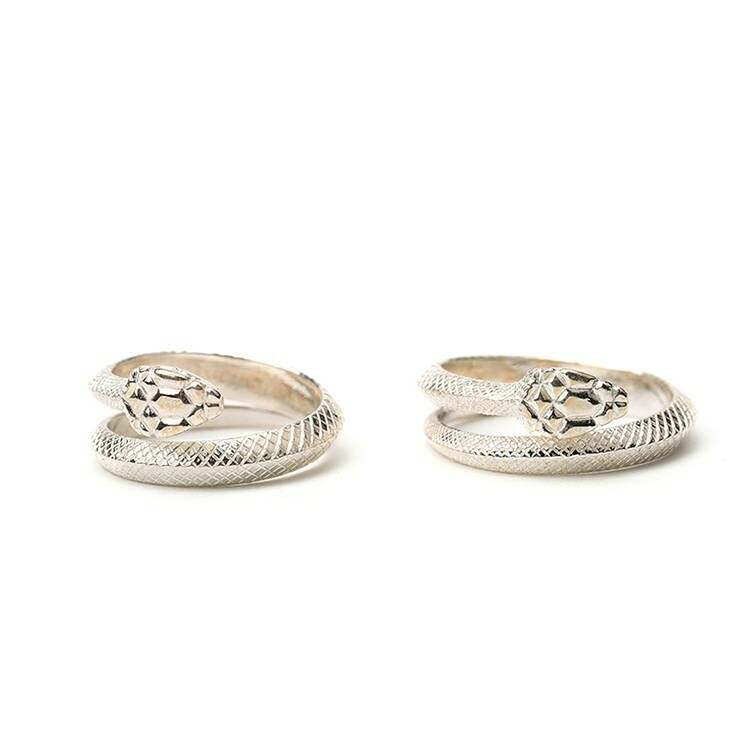 Don't worry, we can even craft a custom size, especially for you! 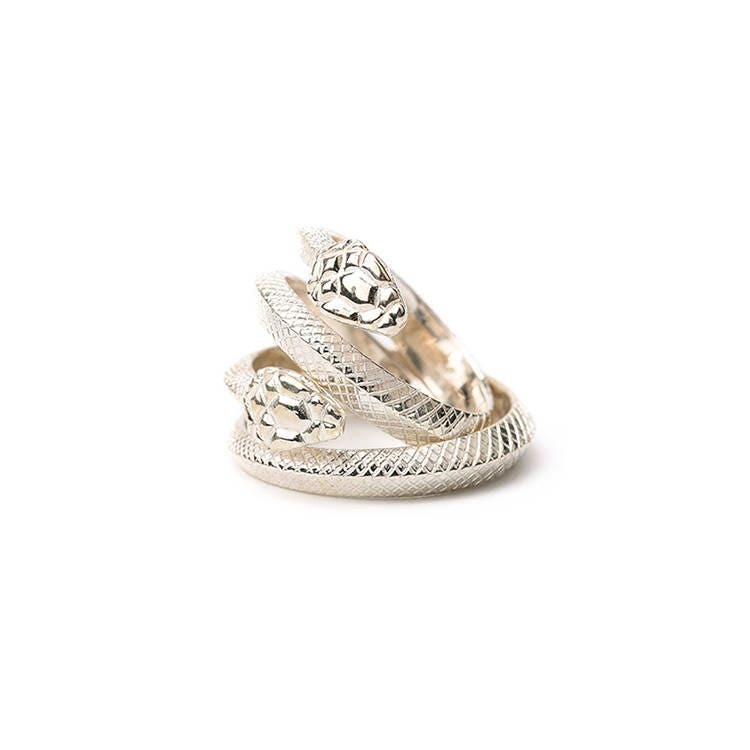 this ring is fantastic, fits comfortably - love it. 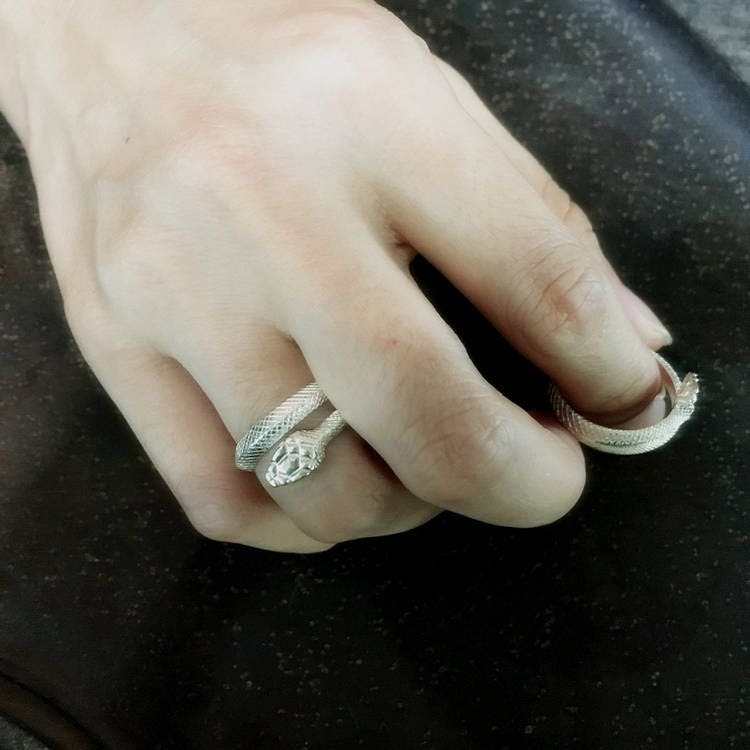 thankyou fang!